Fear of missing out (or FOMO) is a real thing. It refers to the sadness and anxiety one feels when missing out on an event, not being a part of a memory that could be made, or having to choose between two activities. As a generation and population that now lives on social media, spending hours refreshing feeds, checking for “likes,” and laying filter upon filter onto our photos so that our skin looks flawless and our lives luxurious, it’s no wonder that there’s so much stress and anxiety around money. We’re bombarded with posts about fabulous jobs, pictures of shiny new cars, glamorous weddings, delicious looking food, happily-ever-after families, and more in what can be less than a five-minute period — and we’re not even watching television! 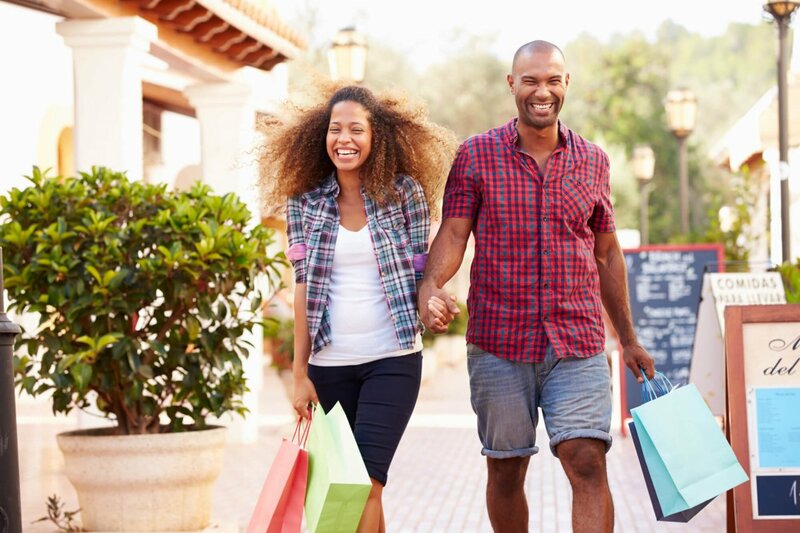 When it comes to the constant parade of flashy items and success that it appears everyone in our close knit group of 500 Facebook friends have, it can be hard not to want the same things and to spend our money chasing them. Social media and the lives that everyone projects they are leading make it extremely difficult to determine what it is you actually want in your own life. It’s easy to compare and desire the things that somebody else has, when in fact, those aren’t things that will make you happy. We end up throwing our money at objects or experiences that we think we desire before we’ve even taken the time to figure out what means the most to us. Looking at what someone else has and saying “I want that” is a pretty easy thing to do. But will it help you figure out where you really want to go in life or help you get there? No. Daydreaming and talking about possibilities and potential can be fun. However, when it comes to turning those ideas and desires into reality, you have to actually do the work to get there. Dreaming about your future life sounds easy, but it may be difficult to get clear on exactly what you want. Figuring out what you want to achieve and why you want to achieve it can be a challenge, but one that is worth your time and the best first step in organizing your finances. Are you ready to get clear on your goals? 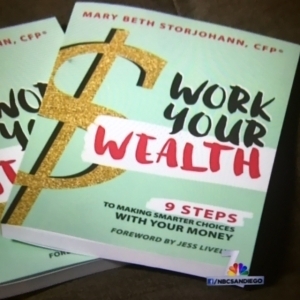 If so, Work Your Wealth: 9 Steps to Making Smarter Choices With Your Money is officially available on Amazon and will help you map out the kind of life you want and begin to put your money where your heart is. If you’ve been thinking that something needs to change with the way you handle your finances, but aren’t sure where to actually make the moves, Work Your Wealth is for you. 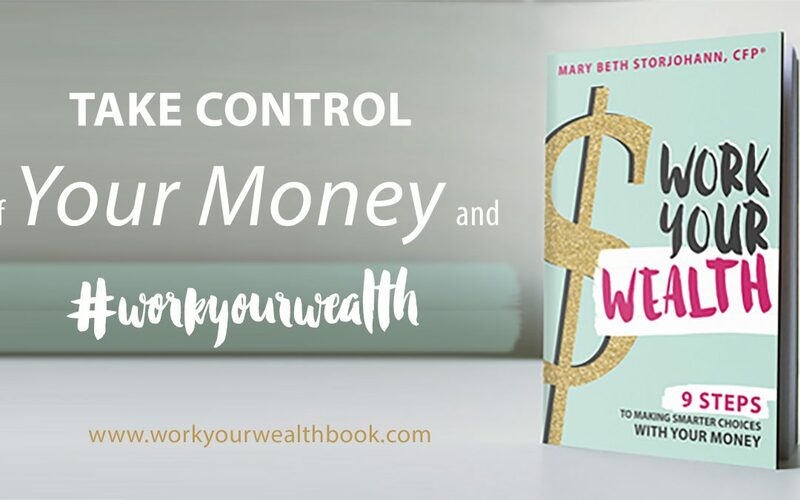 Grab your copy today and head over to workyourwealthbook.com to download the resources and worksheets that will help you to build your very own financial plan. Fun fact: Work Your Wealth was on the news last week!